experiencing the future of flying first hand. Seat into the ergonomic cabin, fasten your seatbelt, slide your hand over the switch panel activating master, avionics, battery. Adjust the headset, check the radio frequency. 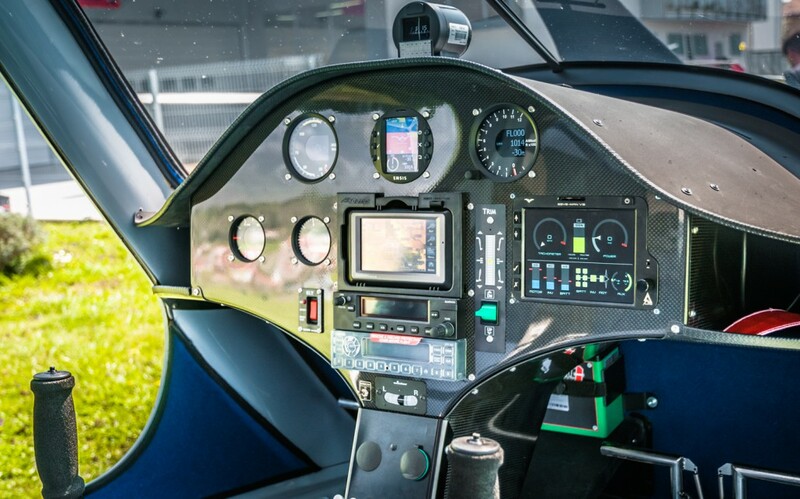 Toggle the motor switch, grab the power lever handle and move it gently forward – the electric propulsor starts spinning the propeller seamlessly. No cranking, no humming, no magneto checks, no second or third attempt to start the engine needed. Push the power handle forward and be surprised how quiet the taxing towards the runway is. Once aligned, grasp the control stick and push it decisively forward. 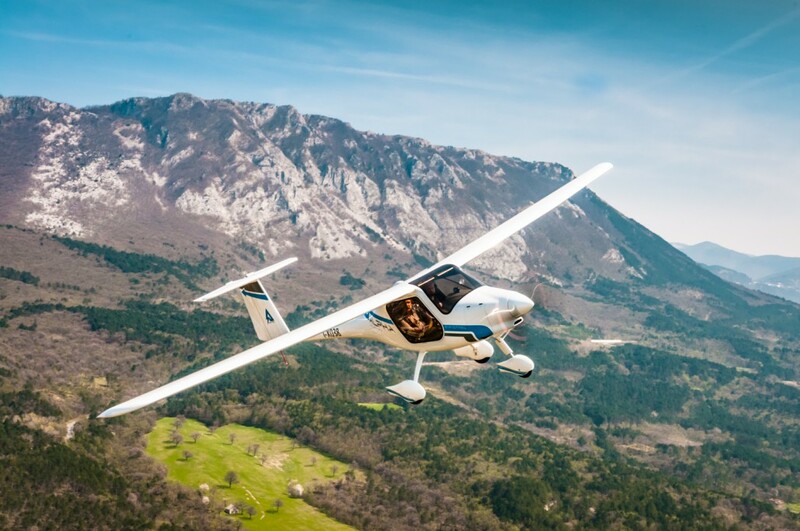 You are pushed to the seat instantly with the torque of electric motor accelerating the aircraft way more of what you would feel on the piston powered version. Much earlier that you would expect, the aircraft is awaiting the slight pull on the stick to become airborne. Seconds later your are climbing twice as steeply as the classic piston powered trainers. Pedestrian or residents living across the airport fence see you climbing, but the noise has vanished. As soon as you level out and reduce power setting to cruise, airframe vibrations and propeller wash decrease so much that you can whisper to your instructor, and you have been flying the entire time without needing the headset or intercom. 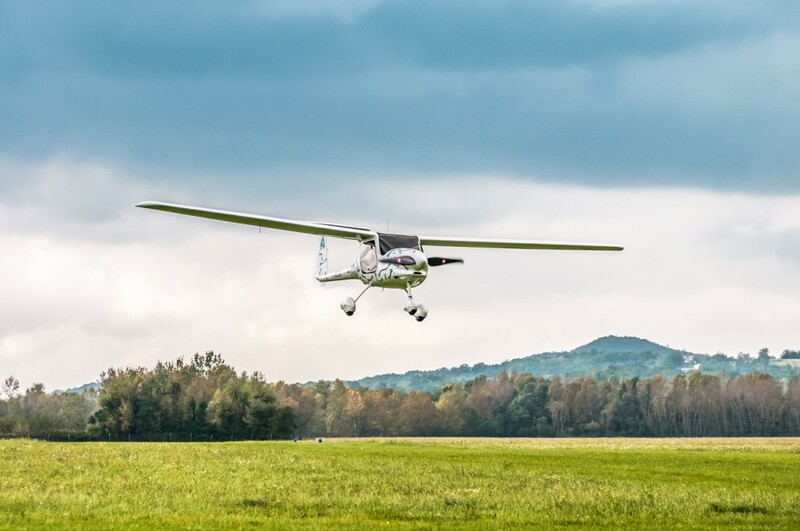 An hour and several patterns later, a perfect landing marks your zero emission flight. The electricity bill for your hour of flight?